Moving right along with construction of the Charles R. Jonas Federal Courthouse Renovation and Annex in Charlotte, North Carolina. 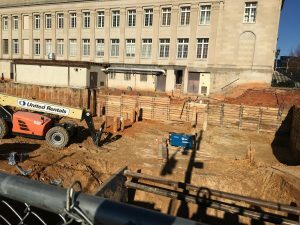 Work has begun on the renovation and restoration of Charlotte’s historic Charles R. Jonas Federal Courthouse (ca. 1915), preserving the character and architectural details of the original structure and upgrading building systems throughout. In addition to the 134,400-sf renovation, an adjoining 198,000-sf Annex is being designed to meet the long-term space needs of the Courts, while addressing security and circulation deficiencies within the existing facility. Combined, the renovation and addition will provide a total of ten courtrooms: three District, two Senior District, one District Special Proceedings, two Magistrate, and two Bankruptcy courtrooms. Additionally, space will be provided for the US Circuit, District, and Magistrate Courts; US Marshals Service; US Probation Office; US Public Defenders; US Attorney’s Office; and the GSA’s Public Buildings Service. As Architect-of-Record, Charlotte-based Jenkins•Peer Architects is directing the design effort with a team including Robert A.M. Stern Architects, noted for their ability to create distinctive public buildings that establish a strong civic presence, and Ricci Greene Architects, the nation’s premier courts planning and design firm. The project is being administered by the US General Services Administration. 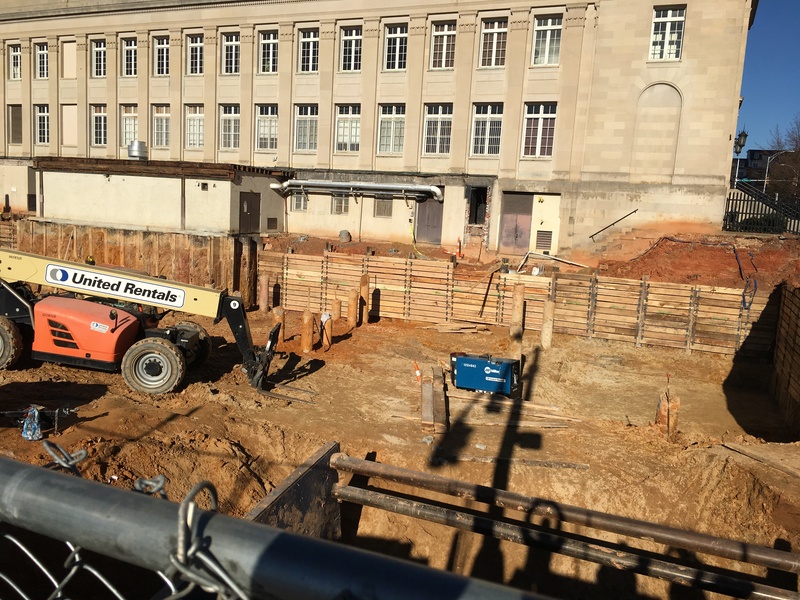 The work will be accomplished in phases, with the new Annex scheduled for completion in Fall 2020 followed by completion of the existing courthouse renovation in Fall 2022. 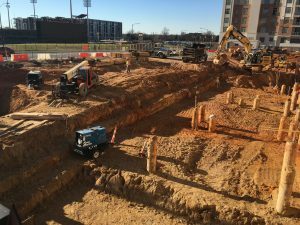 The completed complex will serve as an anchor for revitalization and future development in Charlotte’s Central Business District, with a design that reflects the dignity, ideals, and stability of the Federal Government.